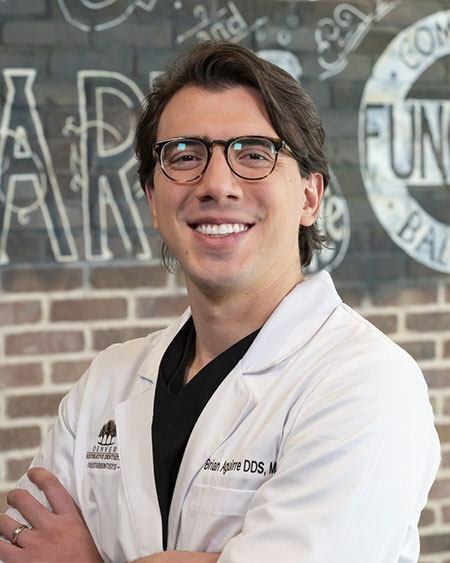 Denver Restorative Dentistry is the premier prosthodontic dental practice in the Denver metro area with specialized expertise in dental implants, all types of dentures, cosmetic dentistry and restorative dentistry. 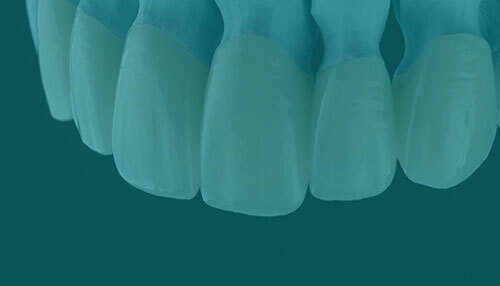 We offer a full range of dental services from routine cleanings and exams to veneers to full mouth reconstructions. We recognize that each person has unique needs. When visiting our office, we’ll focus on your needs and provide you with individualized treatment options that work best for you. Our in-house dental lab employs highly skilled lab technicians that will ensure your dental restorations are perfect for you and your smile. Our full-service dental practice serves patients in a 30-mile radius including Broomfield, Denver, Boulder, Longmont and surrounding areas. When you come to Denver Restorative Dentistry, we are sure you will enjoy the personalized care our dental team offers. 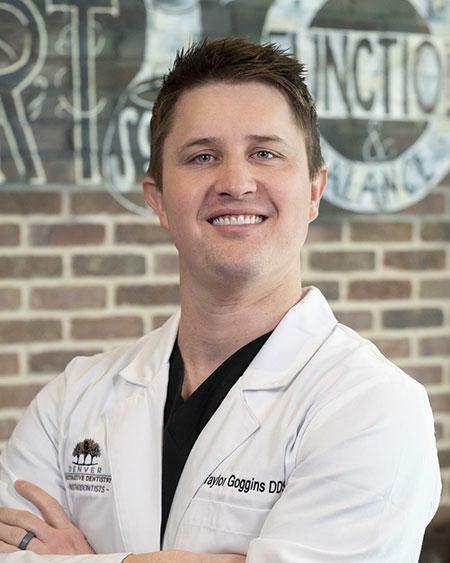 Dr. Goggins and Dr. Aguirre offer complete and specialized dental care for your individual needs. 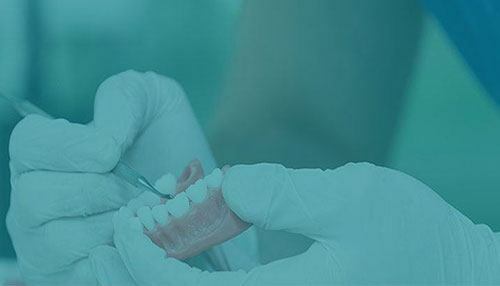 As prosthodontists, they completed three additional years of education and training beyond traditional dentists in order to provide you with the best in cosmetic and restorative dentistry. We’ve invested in an in-house dental lab, the latest technologies and premium materials in order to maintain the highest standard of quality and personalization for your perfect smile. Our experienced team will make you feel comfortable and at home in our modern facility. With a full spectrum of dental services available, from a filling to dentures to full-mouth reconstructions, we are dedicated to helping each patient get the individualized care and smile they deserve.